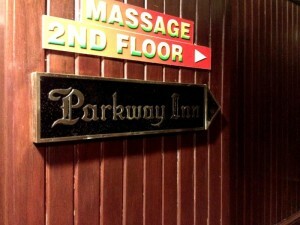 Parkway Inn is a boutique three star hotel located on Sukhumvit Soi 4. 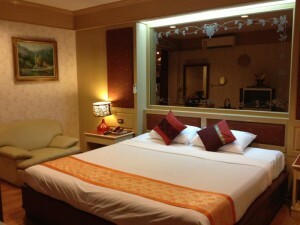 Rooms are simple but comfortable and the hotel’s location makes it a great place to stay if you want to enjoy the nightlife on Soi 4 or elsewhere in Nana. The BTS station at Nana is a short walk away. All rooms include free Wi-Fi. Low prices make this ideal for budget travelers.